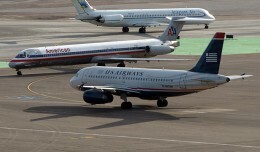 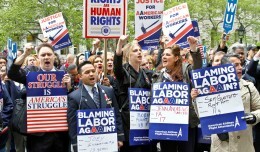 US Airways in November submitted a formal proposal to merge with American Airlines, WSJ reported Friday. 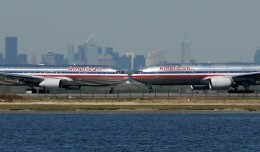 A bankruptcy court filing indicates the FAA may propose fines to be levied against American Airlines totaling as much as $162.4 million. 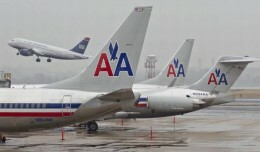 US Airways may ask federal regulators to examine the antitrust hurdles of a bid for bankrupt American Airlines as soon as July in an effort to relieve uncertainty among creditors, according to a Reuters report. 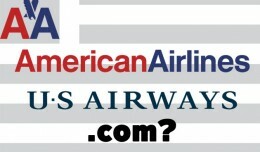 American Airlines spending $10 million-a-month on bankruptcy lawyers and consultants might seem outrageous, until you look at the alternative.